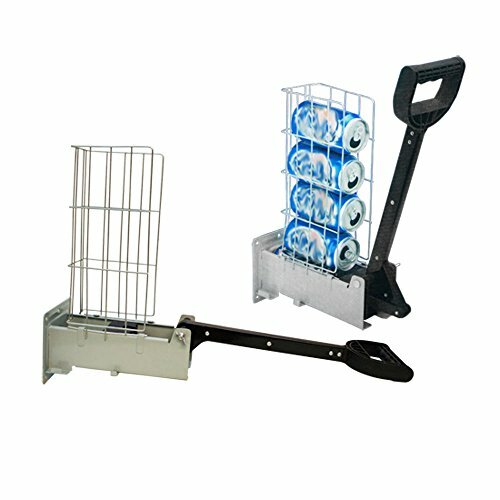 Recycling Aluninum Multi Can Crusher Smashing Beer Soda Can Compacter Recycle by Generic at Mystic Oaks. MPN: 3451. Hurry! Limited time offer. Offer valid only while supplies last.